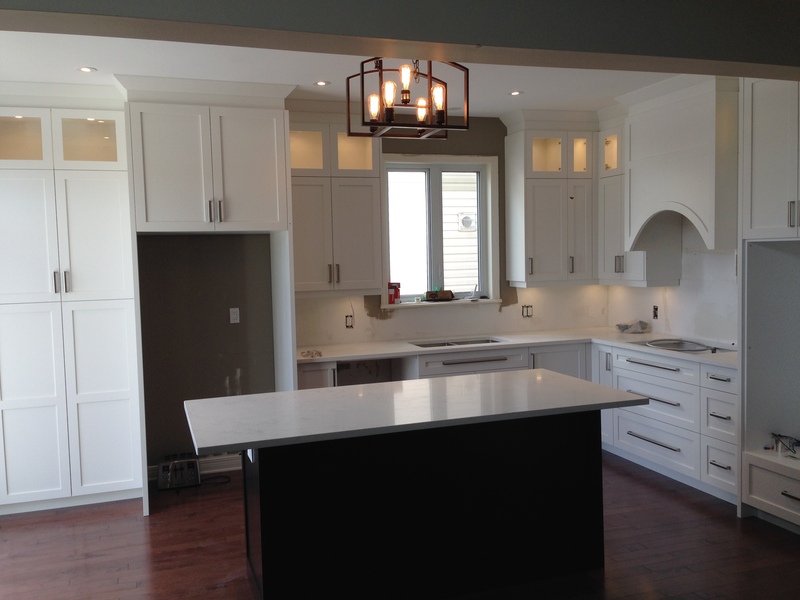 Hi all, so we just finished a kitchen install. Customer is very happy but she noted her attention goes to the gray blum hinges in the glass cabinet, which are sprayed white on the inside. She is wondering if there's anything we can do about it, I had the thought of spraying the hinges white, but never seen them sprayed before. She is not asking for it to be fixed, but this has never come up before with any other client, and we've done plenty of glass doors, so I'm just wondering if anyone has had a similar experience. I've never had anyone to complain about it either but it does aggravate me. Salice is what I use and the base plate is smaller than the Blum so it's not as obvious. 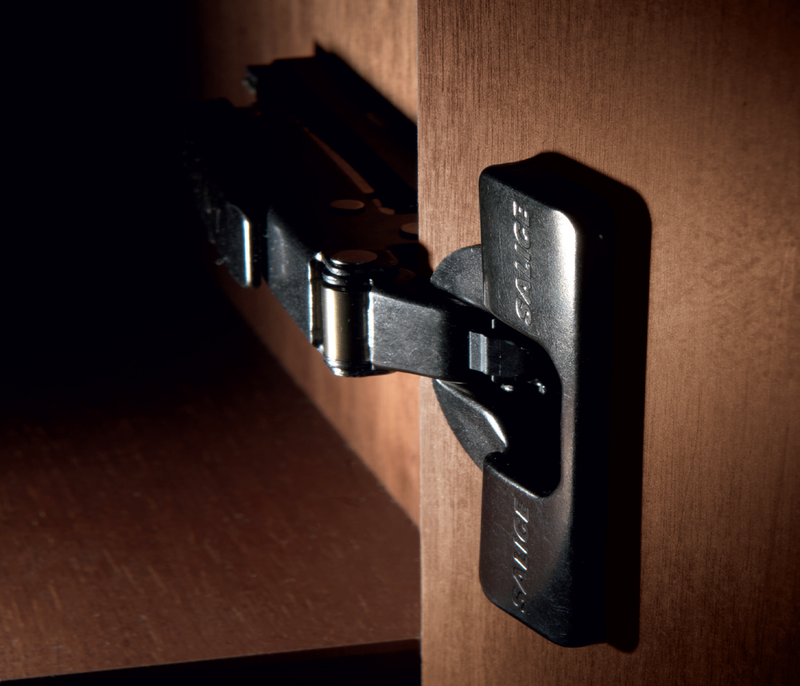 Salice also makes a black or ORB finish hinge that looks better in stained cabinets. As far as painting the hinges, I've never heard of that but I think if I tried it I'd use rattle can spray paint. Several real light coats maybe. Salice has their Lapis hinge which has a cover plate in multiple finishes including white. 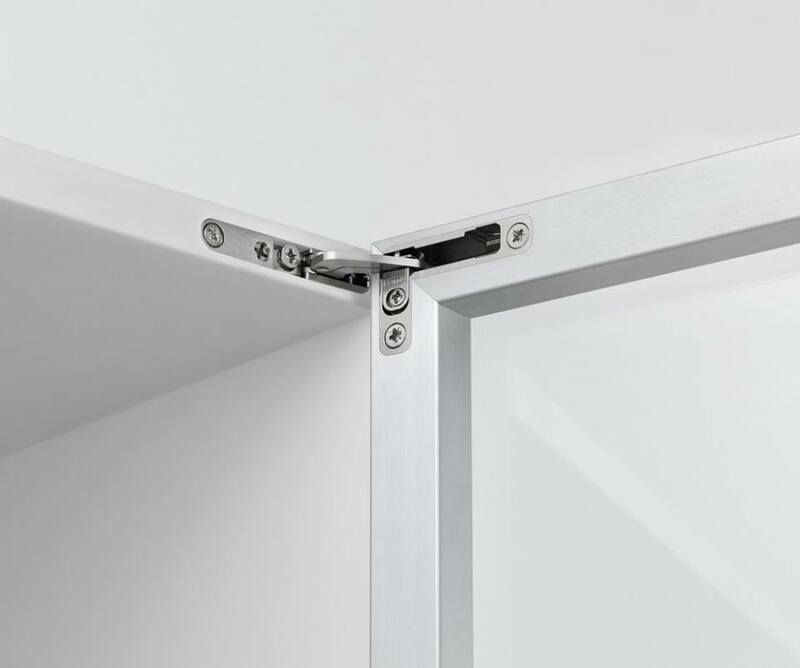 Salice also offers the Salice Air hinge which works on frameless cabinets. Salice Air mortises into the front endge of frameless box and is not visible inside the cabinet. We use Hafele for these hinges. Painting European hinges is possible but not highly recommended. First, it would be necessary to degrease the hinge to prevent the paint from pealing. Once degreased however, most manufacturers will void the warranty on the product. At Salice, we have painted hinges for customers in the past (Usually black for the office furniture industry). To keep the warranty valid, the hinge parts would be painted prior to assembly of the hinge. Once painted and assembled a very small amount of biodegradable lubricant would be applied (as always) to the hinge spring and the lifetime warranty would therefore continue to be valid. I see by your photos that the hinges are in cabinets that probably will not be used very often by your customer. In this case, the warranty issue may not pose a problem. Ok, now on to a better solution. A few years ago, Salice introduced a soft close hinge designed expressly for this condition. The hinge, called Lapis, is a unique hinge system that features decorative covers of many colors including white. Not only does Lapis camouflage the unsightly nickel hinge but also adds a decorators touch with an aesthetically unique and pleasing appearance. To substitute Lapis on this job it will be necessary to take the doors back to the shop, plug and re-paint the current hinge (8mm) dowel holes then insert the Lapis hinge in the existing 35mm cup hole. Also, check the depth of the 35mm hole. Lapis requires a 13.5mm cup depth to insure the soft close feature works correctly. The Lapis hinge requires an inline mounting plate so you will also need to also fill and paint the current mounting plate screw holes on the cabinet side. The result will be an engineered product that your customer will appreciate. 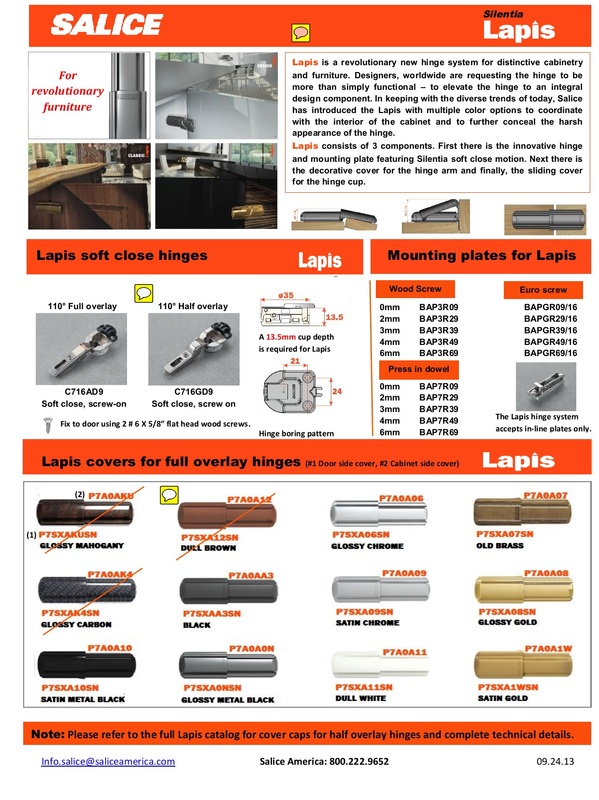 Here is a product bulletin for lapis and a video showing the installation. Glad to hear you are on board with our Titanium plated (ORB) hinges. Thanks for mentioning the new Salice Air hinge. This is indeed the next evolution of concealed hinges that truly makes them "concealed". By the way, the Air hinge was a Challenger's Award winner for innovative new products at the IWF show in 2016. Salice also makes a "curio" style hinge called "exentra" which is very small. I have used this in the past for a very, shall we say, "discriminating" customer. They virtually disappear. Hello back to you Dennis. There are no other hinges than Salice. It is a standard for us to use the blum compact hinges in all of our glass cabinets, especially with clear glass. It is a slight pain since the mounting hole is different on the FF side, but the standard hinge can be an eye sore. Unless the cabinets will forever remain empty I doubt once in use the hinges will be noticed.